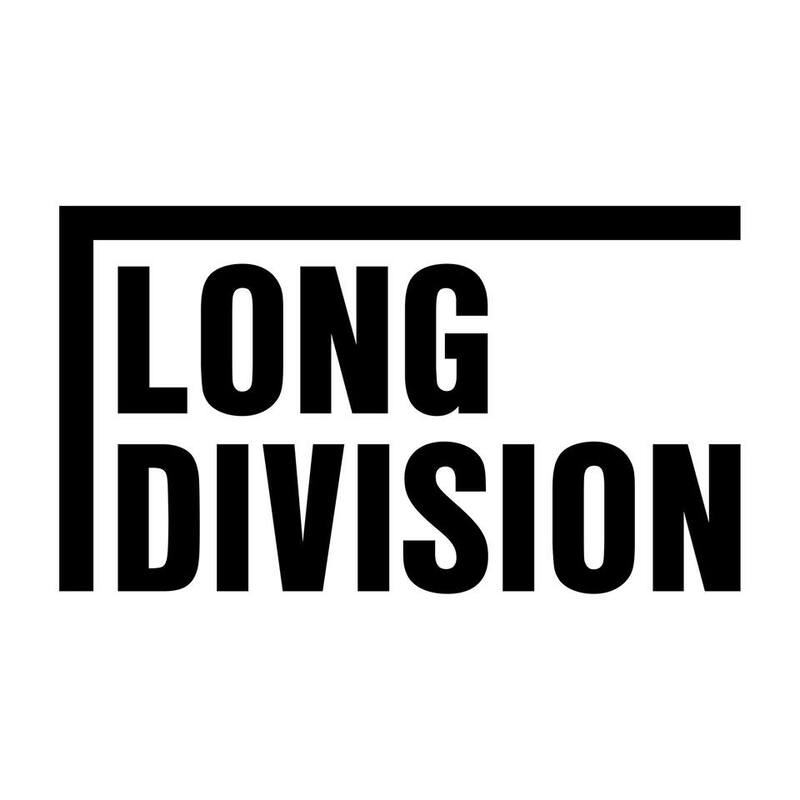 We are very pleased to announce that BBC Introducing will be hosting a stage at Long Division 2018. We’ve worked with them on previous festivals, including live broadcasts and even a full live video stream with exclusive interviews and sessions. Actually, the live YouTube stream is an amazing document of the festival and the city. It is two hours long and features exclusive sessions, interviews and festival sets from CryBabyCry, Serious Sam Barrett, Maggie 8, Matt Abbott, Piskie Sits, The Spills, Rob Dee of Philophobia Music, The Ainsley Band, Allusondrugs, Joe Kemp (These Men), The Incredible Magpie Band, Ryan Spendlove, Kirsty White and a couple of our videos of Brawlers and Forever Cult. We’re really proud of it. This year, we will be bringing a whole stage to the festival together. And not only that but it will be an outdoor stage on Wakefield Bullring. Sat right next to our main stage at Wakefield Cathedral, this will be the central hub of the 2018 festival.